Different internet connections do often require completely different proxy server settings and it's a real pain to change them manually. 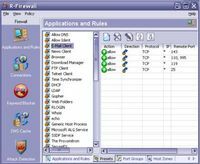 Proxy Switcher provides proxy settings management solution and anonymous surfing capabilities. 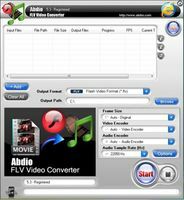 This includes flexible proxy server list management, proxy server tester and anonymous proxy server list downloader.